Comey confesses to having friend leak memo to N.Y. Times. 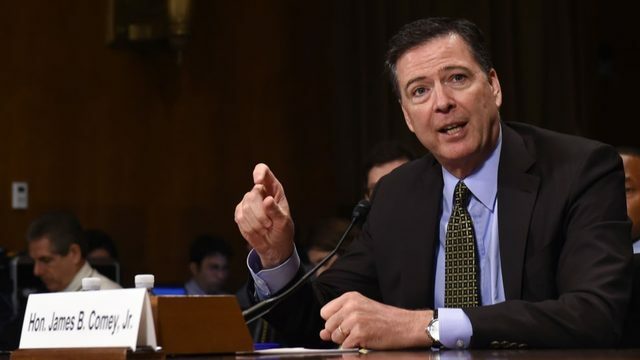 (FOX NEWS) Former FBI director James Comey testifies before the Senate Intel Committee on his conversations with President Trump. What do you think about the revelation that the former FBI Director was leaking info to the press? Author realconservativetruthPosted on June 9, 2017 Tags Comey leaked to press, Comey leaker, Comey ny times, Comey Trump, Real Conservative TruthLeave a comment on Comey confesses to having friend leak memo to N.Y. Times.